The official bullion coin series of the Royal Canadian Mint and the Canadian nation, the Canadian Maple Leaf is one of the world’s most popular coin programs. Introduced for the first time in 1979 as the Canadian Gold Maple Leaf, these were the first coins in the world to rival the South African Krugerrand in terms of gold bullion demand. No other gold coin, aside from the Krugerrand, had ever been offered strictly for investment purposes. 1979 to 1989 – The image of a 39-year-old Queen Elizabeth II. 1990 to 2004 – A depiction of Queen Elizabeth II at 64 years of age. 2005 to Present – Susanna Blunt’s depiction of Her Majesty at the age of 79. The reverse (back) designfeatures the image of the sugar maple leaf. Used on the reverse since the introduction of the gold version in 1979, this image has never changed. The only additions have been security measures, notably radial lines and a microscopic maple leaf privy..
Canadian Gold Maple Leaf coins debuted with .999 pure gold content, but were enhanced beginning in November 1982 to include .9999 pure gold. At times, the Royal Canadian Mint has even achieved .99999 pure gold content in its Canadian Gold Maple Leaf coins. 10th Anniversary coin in 1989. 125th Anniversary of the Royal Canadian Mint in 1997. 20th Anniversary coin in 1999. 25th Anniversary coin in 2004. Hologram Gold Maple Leaf coins in 1999, 2001, and 2009. Colorized Gold Maple Leaf in 1999 (20th anniversary edition) and 2010 to celebrate the Vancouver Winter Olympics. Numerous 99.999% Gold Maple Leafs (2005, 2007, 2008, 2009, 2011, etc.). How much is a Canadian Gold Maple worth? 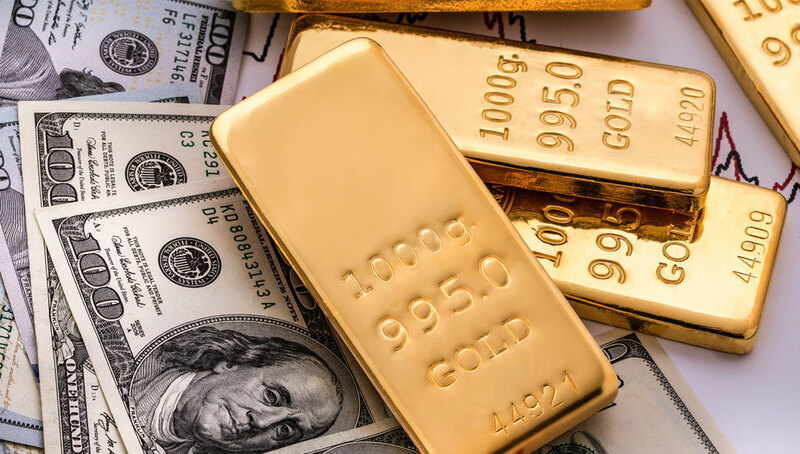 The legal tender value of a Gold Maple varies by size between $0.50 to $50 Canadian dollars, but the market value greatly exceeds the tender value, and is determined by the spot price of gold. Are Canadian Gold Maples legal tender? The Gold Maples are recognized as legal tender in Canada. It is important to remember, however, that the gold in Gold Maples is worth more than the face value of $50. Are Canadian Gold Maples taxable? All questions regarding the taxation of Canadian Gold Maples or any gold bullion should be referred to a tax professional. Countries vary in their tax laws regarding investment in precious metals. Generally, income derived from precious metals held for less than a year is taxed as normal income. However, specific tax laws can change depending on a variety of factors. It is critical for interested investors to consult professionals in regards to specific tax laws. Are Gold Maple coins a good investment? 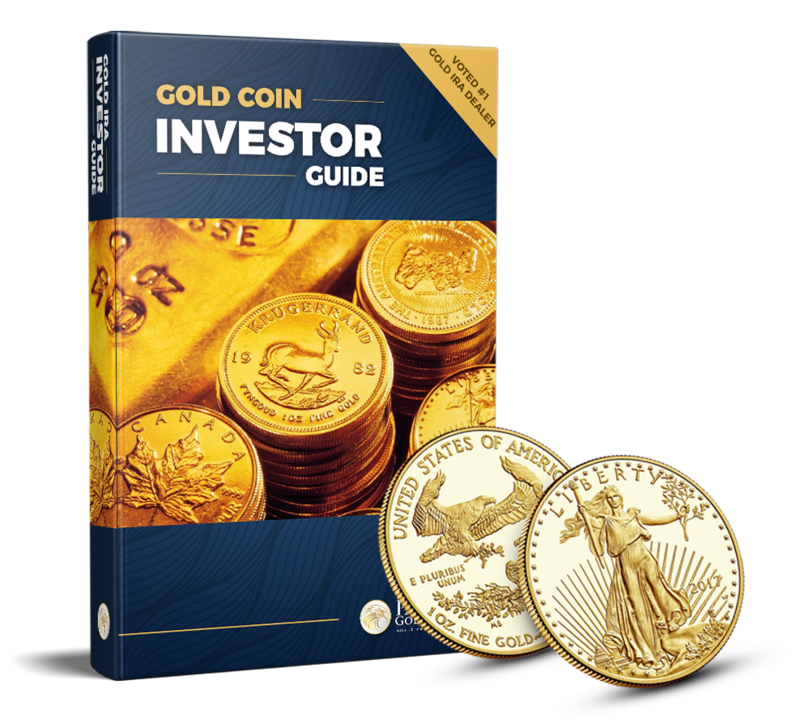 Gold Maple Coins make a great investment for several reasons. Primarily, the high-quality gold content found in these coins make them excellent investment pieces. The value of gold has continued to rise steadily over time. 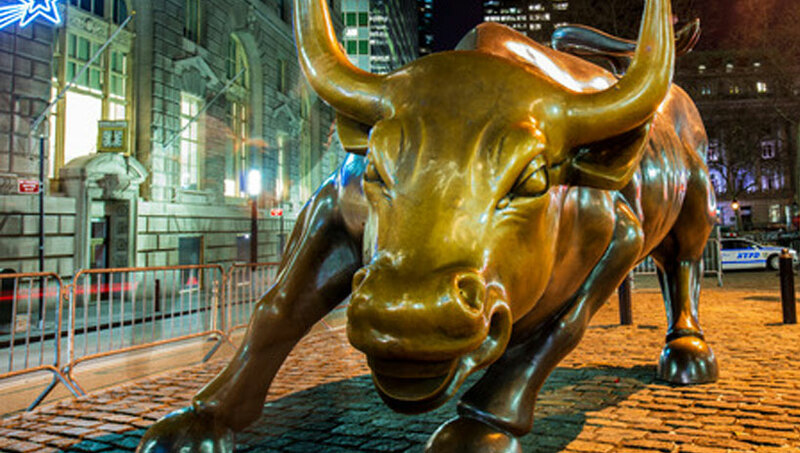 While recessions and other economic instability can cause the value of monetary investments to dwindle, investments in gold generally have an inverse relationship with the economy and are consequently a great hedge against inflation. Furthermore, Gold Maple coins are manufactured, recognized, and guaranteed by the Canadian Government. Where are Gold Maples minted? The Gold Maple coins are produced by the Royal Canadian Mint. They are released annually by governmental decree. The RCM has plants all over the country of Canada that are responsible for producing the coins in circulation. The Gold Maple Coins are minted in a select few of these RCM plants. Where can I buy/sell Canadian Gold Maples in the U.S.? Technically, Canadian Gold Maples can be bought and sold anywhere in the United States. 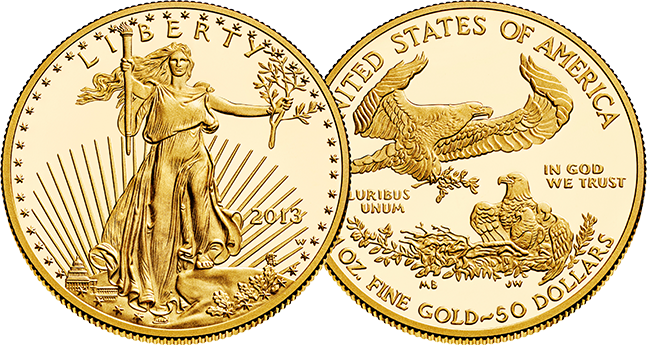 However, it is advisable to sell and purchase from registered and reputable gold bullion and coin dealers. These professional companies can be found online and throughout the United States.